Music and everything else that revolves around it, including my life. NEW ALBUM out! “Music Machines Miracles” by HeyRJ (RJ Marmol) – Listen for FREE on Spotify! Hey everyone! How’s it going? This blog has been quiet for a while, I know. I’ve been “thinking too much” which is not something a writer should so compulsively if he/she wants to ever put out something, right? That’s what happened. Meanwhile, I’m happy to announce that I’ve just released an album (in the midst of all that thinking — and I’m still thinking..) I’ve embedded the Spotify playlist here. Ah, iPhone apps — magical and functional. A marriage of fun and function indeed. Throw in some music and you got yourself a trance-like experience worthy of the replay button. Friends, let me introduce you to indie rock band, Friend Slash Lover. They just happen to be the artsy group who made a music video using solely the iPhone and some apps. 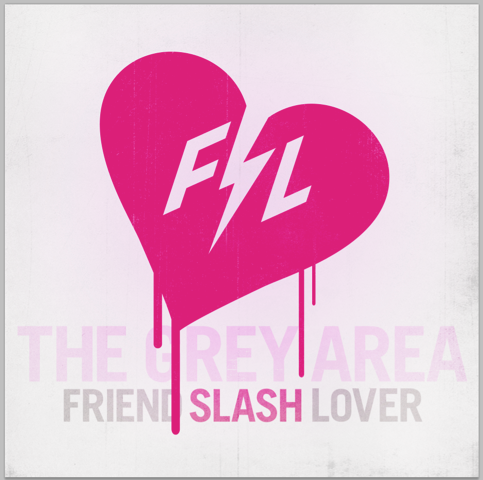 Friend Slash Lover released their debut EP As American As Ones And Zeros in 2010 and last year, the The Grey Area which features a cover of the 1987 hit “Dear God” by major alternative rock band XTC. I now have their album on my iPod and it makes for both active and passive listening. My personal favorite on the album is “Unaware”. Its music video has also been shot using an iPhone. See video below. I am a fan of eclectic psychedelic rock and folk, so there. Try the band (official site –> friendslashlover.com). Try the apps (iTunes links above). 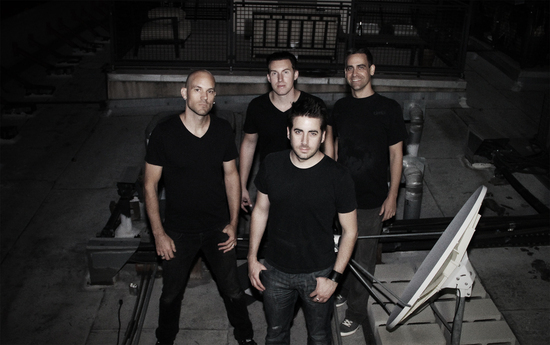 -Have played at venues in LA such as The Roxy Theatre, The Viper Room, Bootleg Theatre and Skinny’s Lounge. In:play is a new music player for the iPhone that’s elegant and easy to use. It has a minimalist interface with comfortably sized on-screen elements and gesture-based controls. It’s designed so you can control basic playback functions without having to look at your screen and it’s perfect for situations like driving or exercising when you can only spare a glance at your iPhone or iPod touch. via in:play is a minimalist music player with wonderfully easy gesture controls | TUAW – The Unofficial Apple Weblog. Pandora updated its mobile app Monday, adding new features and completely overhauling its mobile music listening experience.